Jaguar leaps ahead of Germans. DEPRECIATION disasters live in the large luxury segment – there's big money at stake, but a small pool of second-hand buyers weighs down on resale values. 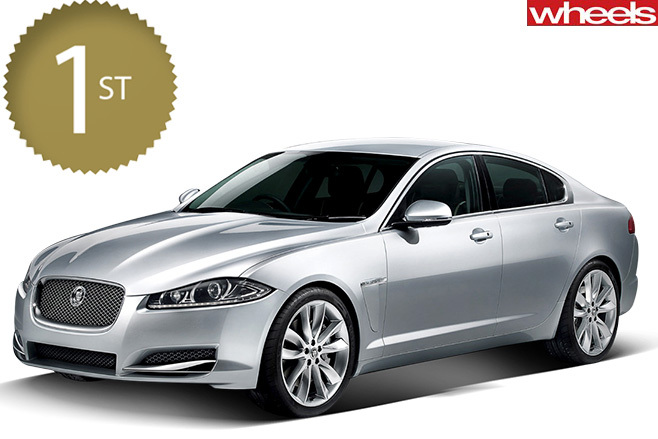 The Jaguar XF’s 47 percent three-year retained value forecast is among the worst, yet the 2.2D Premium Luxury's reasonable $76,500 price tag limits the wallet damage at purchase and resale times. You still lose $40K in three years, which is nearly identical to the depreciation on an Audi A7 3.0 TDI quattro (fourth), which boasts the surprisingly good resale figure of 65 percent but costs more up front. 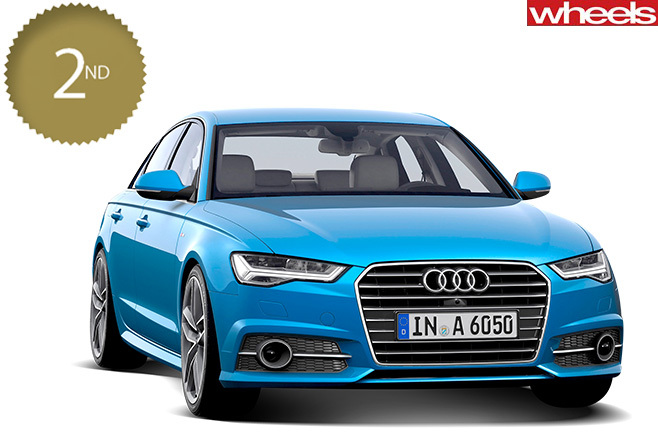 THE A6’s frugal yet effective engine is a key factor in its cash-saving success. Despite the 1.8-litre turbo fourcylinder's small capacity, it gives the elegant Audi decent performance and economy. 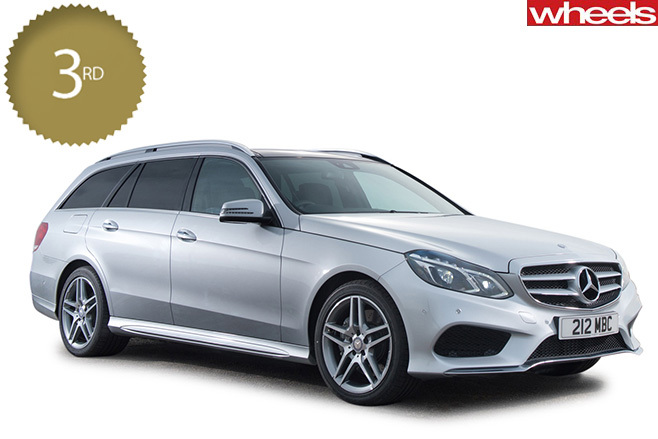 A BRONZE Star metaphorically joins the chrome one on the grille in this tech-packed Benz. The $88K price tag for the entry-level variant here works with a reasonable 54 percent retained value to do the work, while the efficient turbo-petrol four offers an alternative for those who have reached peak oil.